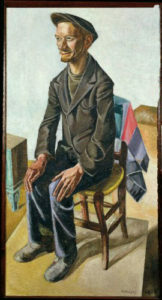 Marie-Louise’s painting of Portrait of a Russian Student, 1927, a recent gift to Tate from the Trust, is part of this free exhibition. Gustav Klimt is probably the artist most associated with Austrian art. His death in 1918 – the same year as the deaths of Egon Schiele, Koloman Moser, and Otto Wagner – is seen as the end of an era. However, their influence on the art world had waned even before this. 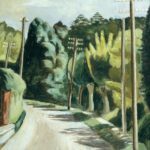 Only peripherally affected by the political turmoil, a vibrant art scene developed in the countries of the Austro-Hungarian Empire with artists striving for change. 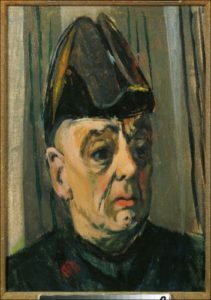 The interwar years were characterised by the wish for international connections that transcended new political and ideological boundaries. There was a vibrant exchange of ideas between artists resulting in constructivist, expressionist, and fantastical trends. 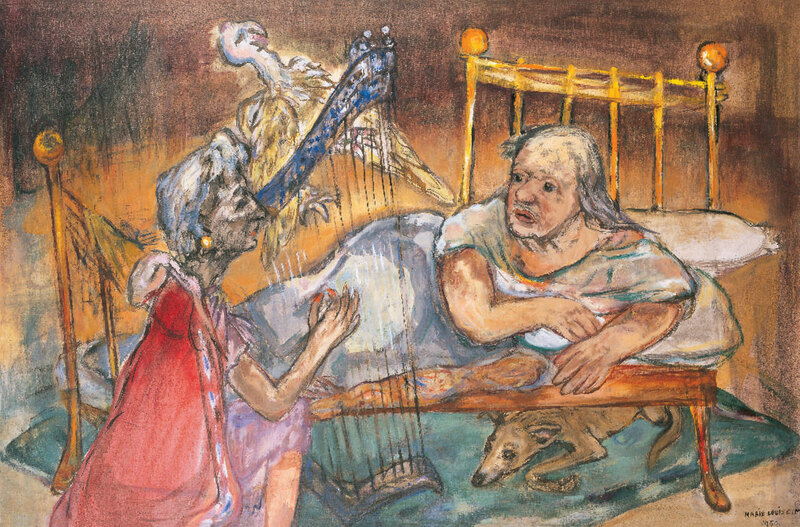 Cosmopolitan networks emerged among the artists of the former Austro-Hungarian Empire while art magazines made an increasingly important contribution to disseminating these new ideas. The outbreak of the Second World War brought this internationalism to an abrupt end and the sense of a shared culture faded, once again, into the background. The exhibition seeks to reveal the parallels during this period and demonstrate continuity and change in the art of the Austro-Hungarian Empire and its successor nation states. 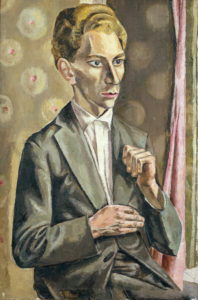 Marking the 80th anniversary of the Anschluss (annexation of Austria by Nazi Germany), the exhibition Out of Austria brings together around 40 works by more than 20 Austrian artists who fled to Great Britain during the era of National Socialism, examining their experiences, careers, impact and legacy as émigré artists in the UK. 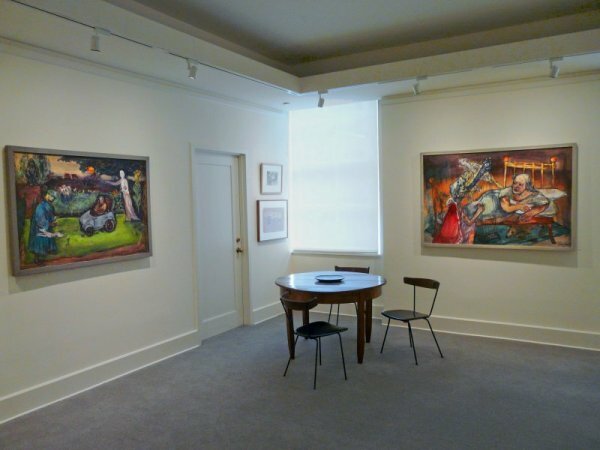 A selection of work from the 2017 gift of Marie-Louise’s work is on display in the first half of 2018. 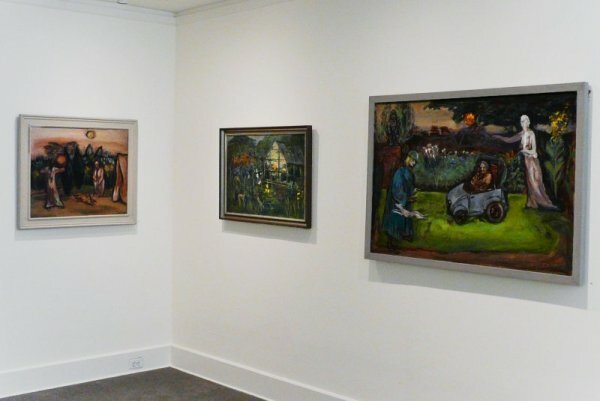 Aging Pride: Paintings from the recent gift made by the Marie-Louise von Motesiczky Charitable Trust to the Belvedere Museum are part of this exhibition of historical and contemporary work. Marie-Louise von Motesiczky’s Self-portrait in Black of 1959 was presented by the Trustees to the National Portrait Gallery in August 2016, to complement the portrait of Elias Canetti which the artist presented to the National Portrait Gallery in 1992. Self-portrait in Black is now on permanent display in the NPG’s galleries for 20th century portraiture from 1900-1960. 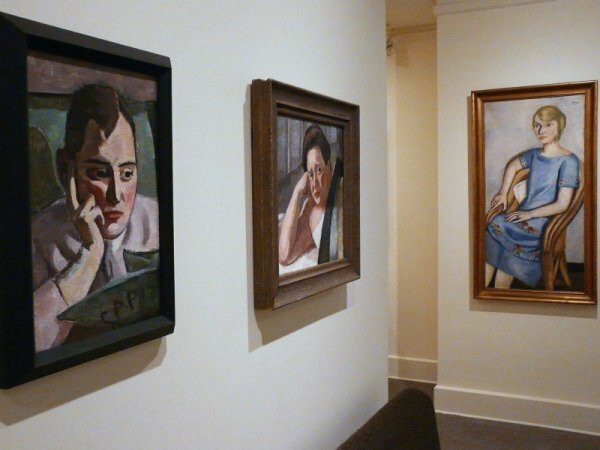 Four paintings by Marie-Louise von Motesiczky are included in this exhibition about a remarkable body of talented women who forged their practice, often against all the odds. 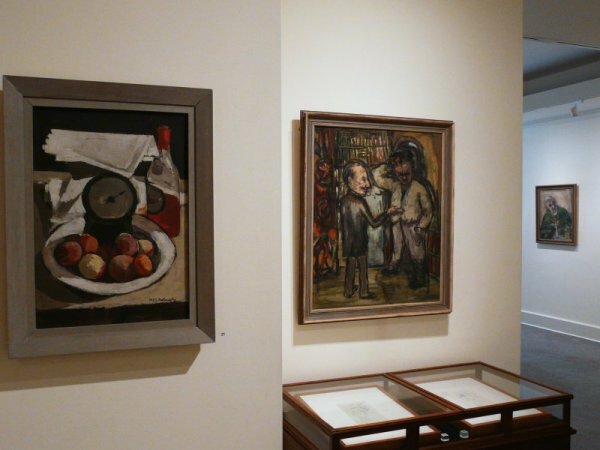 A large number of the artists came from assimilated Jewish families. Painters such as Tina Blau, Broncia Koller-Pinell, Marie-Louise von Motesiczky, or ceramic artists Vally Wieselthier and Susi Singer have established a place for themselves in the history of art. But many others have unjustifiably sunk into oblivion—the sculptor Theresa Feodorowna Ries, the painters Grete Wolf-Krakauer and Helene Taussig, or the painter and graphic artist Lili Rethi. 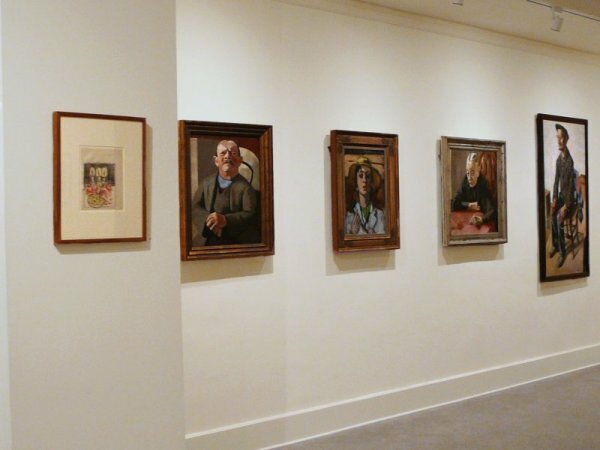 The exhibition presents forty artists and describes their unusual training and careers, marked by a struggle for recognition in a male-dominated art world. It also looks at promising careers that were interrupted through exile or ended forever in the Nazi extermination camps. 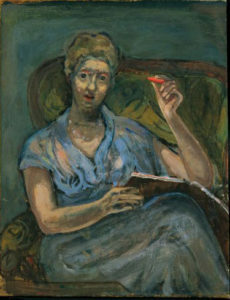 Four portraits by Marie-Louise von Motesiczky of her mother Henriette from 1933-1975 were included in this exhibition. The Ringstrasse. A Jewish Boulevard? The importance of Marie-Louise’s relationship with her mother Henriette (1882-1978) was reflected in the many portraits she made, particularly in Henriette’s later years when Marie-Louise depicted the effects of old age with an unflinching but affectionate and humorous eye. The exhibition will draw upon work in public and private collections including loans from major UK institutions. Marie-Louise von Motesiczky: Two Men in Her Life. 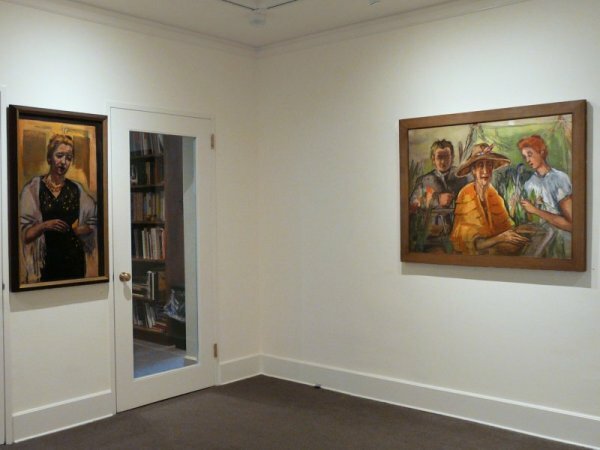 An installation exploring the artist’s relationships with Oskar Kokoschka and Elias Canetti. The exhibition reveals how British art has been fundamentally shaped by successive waves of migration from the sixteenth and seventeenth century Flemish and Dutch landscape and still-life painters who came to Britain in search of new patrons, through moments of political and religious unrest, to Britain’s current position within the global landscape. 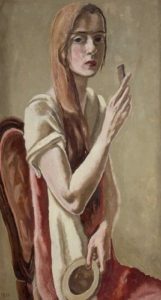 Marie-Louise von Motesiczky , Vienna 1906 – 1996 London. Kampf um die Stadt. 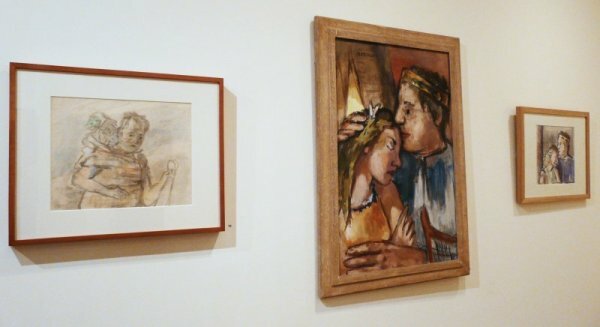 Politik, Kunst und Altag um 1930. The painter Marie-Louise von Motesiczky was born in Vienna in 1906. Leaving Vienna after the Anschluss in 1938, she spent the rest of her life in England. 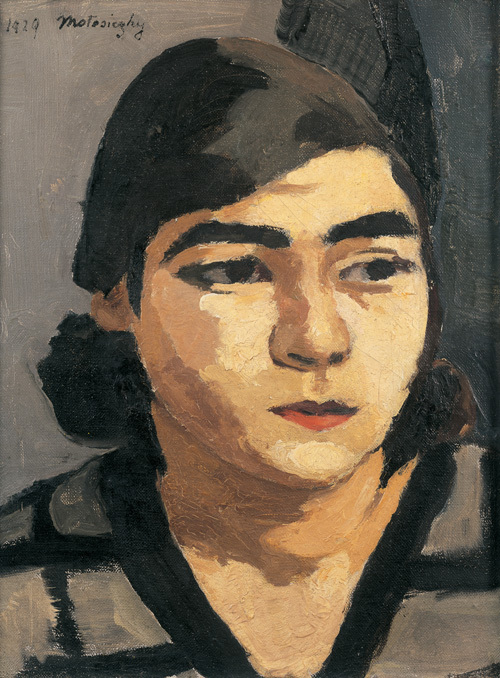 Her artistic career, which spans seventy years, began in the 1920s when she visited Max Beckmann’s master class in Frankfurt. 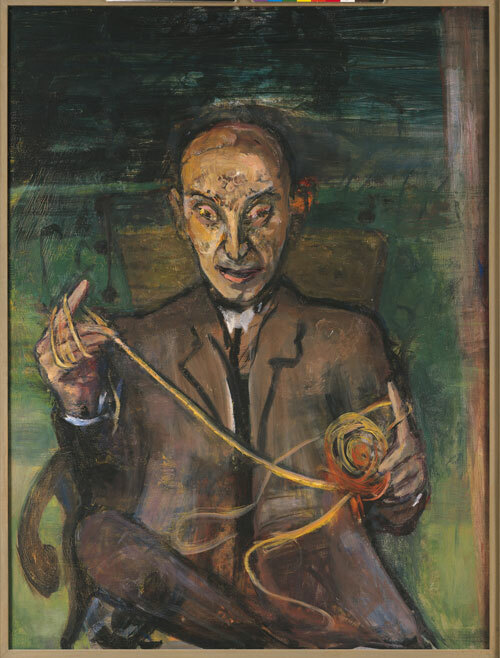 Several critically acclaimed exhibitions, especially in London and Vienna, have acquainted the public with Motesiczky’s oeuvre which comprises portraits, self-portraits, still-lifes, landscapes and allegorical paintings. 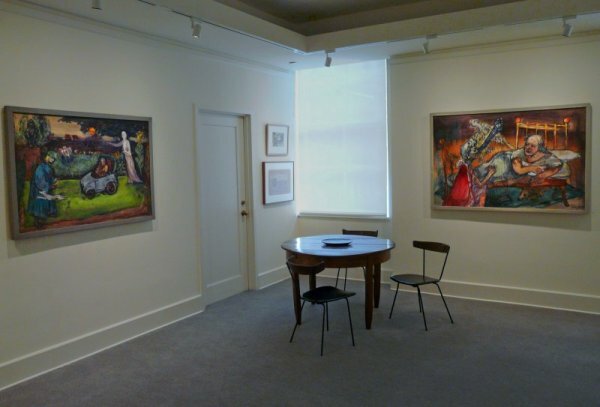 The Museum Moderne Kunst showed Marie-Louise von Motesiczky’s centenary exhibition in its beautiful surroundings in the old part of the town. While Marie-Louise von Motesiczky’s life spans nearly a century, her work mirrors a fragile world between Vienna and London. 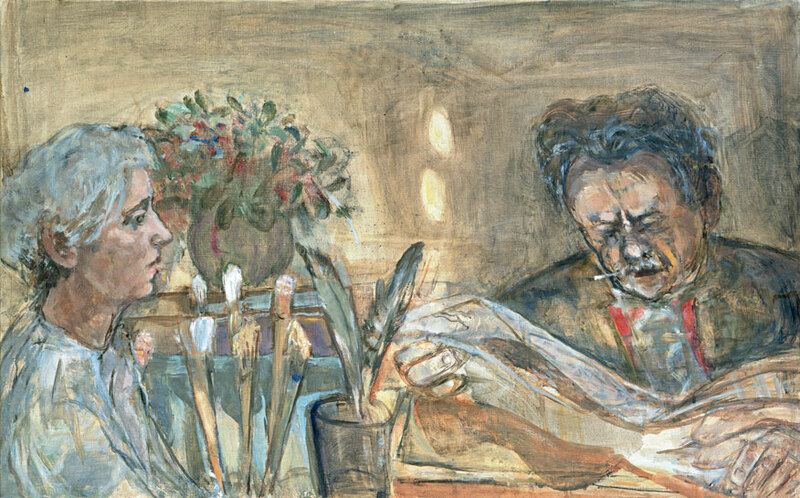 The artist grew up in a wealthy aristocratic Jewish family in turn-of-the-century Vienna. Well-known musicians, artists and writers were frequent visitors to the family. Her grandmother, Anna von Lieben, was one of Sigmund Freud’s earliest patients. 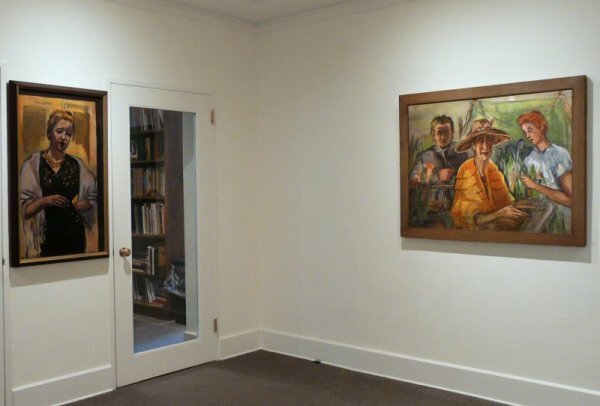 Motesiczky’s paintings show the immediate surroundings of the artist. She especially liked to explore human beings and their faces with her brush. To celebrate the opening of the exhibition in Vienna the Marie-Louise von Motesiczky Charitable Trust held a reception at Palais Todesco, the family’s former home opposite the opera, on 6 March 2006, where friends and family of Marie-Louise gathered. 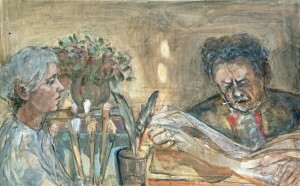 The artist Milein Cosman, a friend of Marie-Louise von Motesiczky, was interviewed by the Austrian television ORF. Frederick Baker’s film on the artist’s family, Die Motesiczkys. Stilleben mit Cello, Jagdhund und Staffelei, was shown in ORF 2 on 11 March 2007 and 3sat on 2 April 2007. 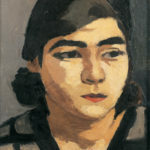 In 1927/28 Marie-Louise von Motesiczky visited Max Beckmann’s master class at the Städelschule in Frankfurt am Main. 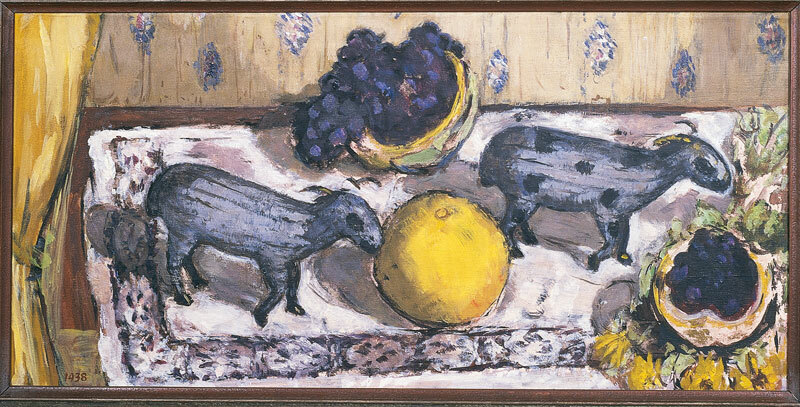 The German painter was to become a life-long artistic influence and friend. 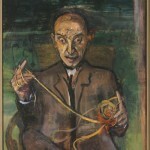 Motesiczky’s experiences as Beckmann’s pupil are recorded in the text Max Beckmann als Lehrer. Erinnerungen einer Schülerin des Malers, first published in the Frankfurter Allgemeine Zeitung. 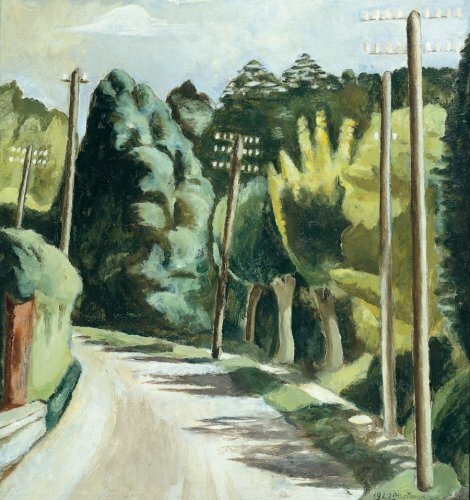 The magnificent villa on the Schaumainkai hosted an exhibition of 76 paintings and numerous drawings, thus, for the first time in Germany, giving a comprehensive overview of the oeuvre of an artist who must be counted among the most important artists of the twentieth century. 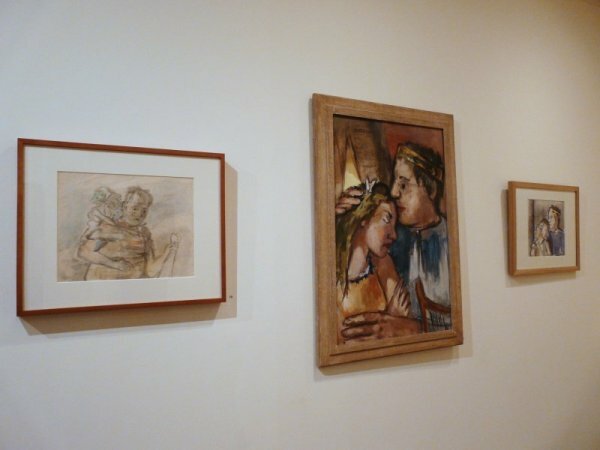 Celebrating the hundredth anniversary of Marie-Louise von Motesiczky’s birth, this exhibition brought the work of this acclaimed, yet relatively unknown, artist to a much wider audience than ever before. 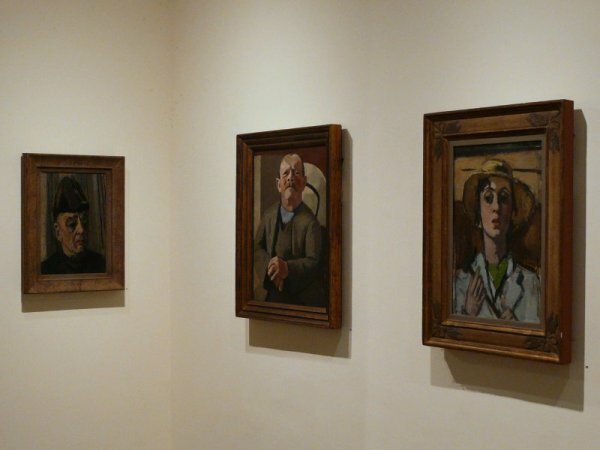 The exhibition presented around 70 paintings and a number of drawings, exploring the transition from her hard-edged realist style of the twenties to the poetic realism of her later work. 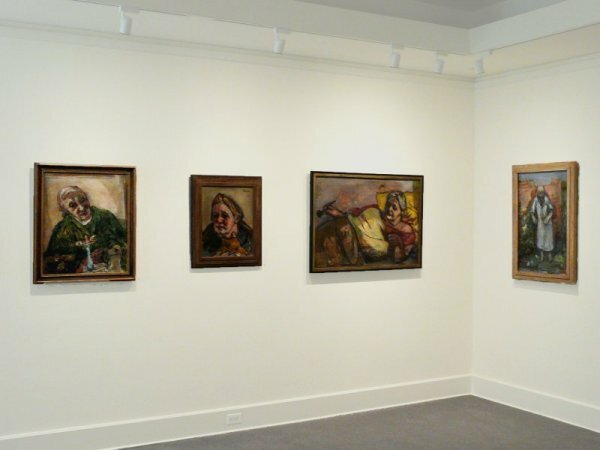 Motesiczky is particularly known for her portraits, including compelling self-portraits and a moving series devoted to her ageing mother recording her decline. Two years before she died, Motesiczky experienced a final triumph in her native Austria. 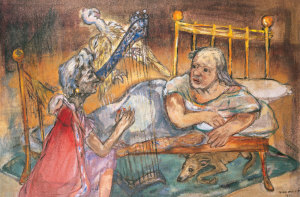 Organized by Peter Black, the Österreichische Galerie Belvedere in Vienna held a retrospective exhibition of Motesiczky’s work in spring 1994. 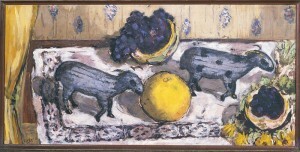 Fifty works, mainly paintings but also a few drawings, from seven decades were shown, spanning Motesiczky’s entire career. The accompanying catalogue, which sold out completely, brought together two earlier essays on Motesiczky by Ernst Gombrich and Benno Reifenberg. In the wake of the exhibition, the Österreichische Galerie also purchased Self-portrait with Comb, 1926, its second Motesiczky painting. 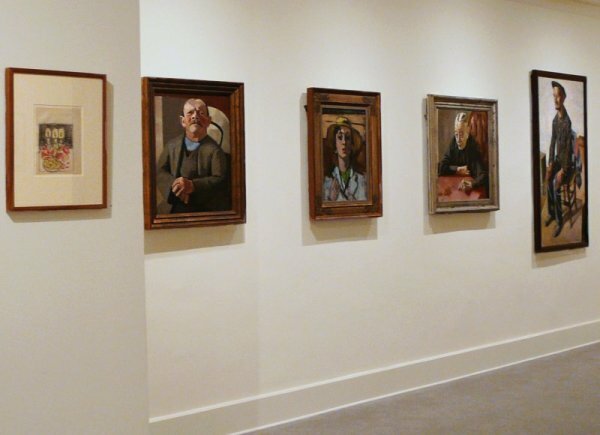 The exhibition went on to be shown at the Manchester City Art Galleries later in the year. 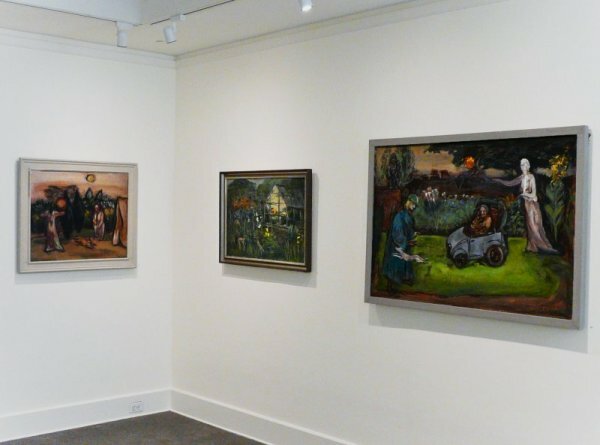 Initiated by the Viennese author and former cultural affairs correspondent in London for the Frankfurter Allgemeine Zeitung, Hilde Spiel, the show assembled 73 paintings from numerous public and private collections as well as the artist’s possession. 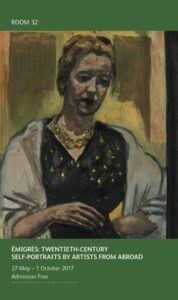 The sizeable catalogue contained introductions to Motesiczky’s work by Günter Busch, the former director of the Kunsthalle Bremen, Richard Calvocoressi (then a curator at the Tate, London, subsequently Director of the Scottish National Gallery of Modern Art, Edinburgh and currently Director of The Henry Moore Foundation) and the art historian Ernst Gombrich who greatly admired her paintings.